The notion of a home away from home is this grandiose concept often thrown around in abstract terms. 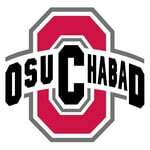 Chabad at The Ohio State University took this abstract idea and introduced me to an atmosphere that was welcoming and enabled me to re-engage with the Jewish community away from home. 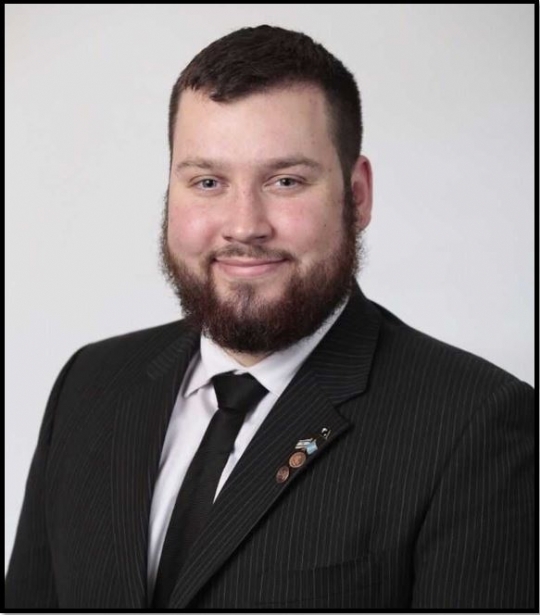 The atmosphere at Chabad have given me a channel to develop myself not only as an individual but as a leader, especially through my involvement with their Student Board. 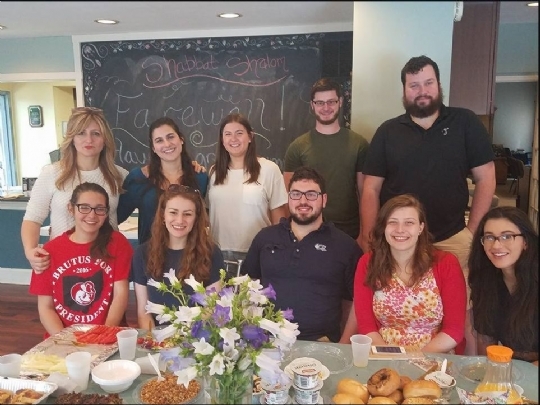 Chabad for me is no longer just something I went to for a meal here and there, I consider it a second home and will continue to stay involved and visit after my undergraduate days are over. I am a Los Angeles native studying psychology, on my way to becoming a clinical psychologist. I started attending Chabad two years ago not knowing how many opportunities it had in store for me. Most days you can find me at Chabad not only as a student board member, but working as an administrative assistant! I’m a workaholic because I love what I do, but I also love being out in nature and cooking. I’m so thankful that I got the opportunity to become so involved with Chabad and I can’t wait to share that with others! 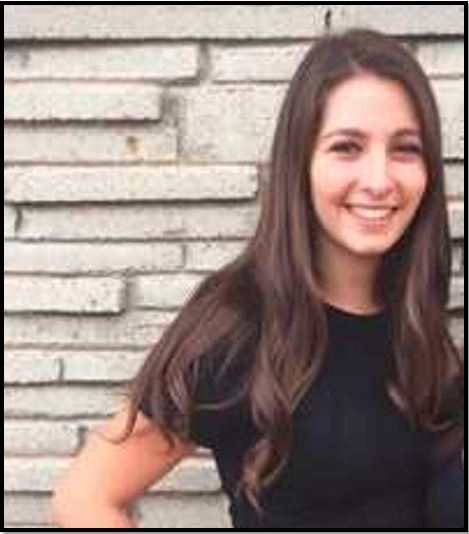 Hannah Borow, is thrilled to serve on Chabad executive board for this upcoming year! Born and raised in Cleveland, Ohio (GO Cavs!, Roll Tribe) Hannah attended a Jewish day school for most of her life before transferring to a public high school. 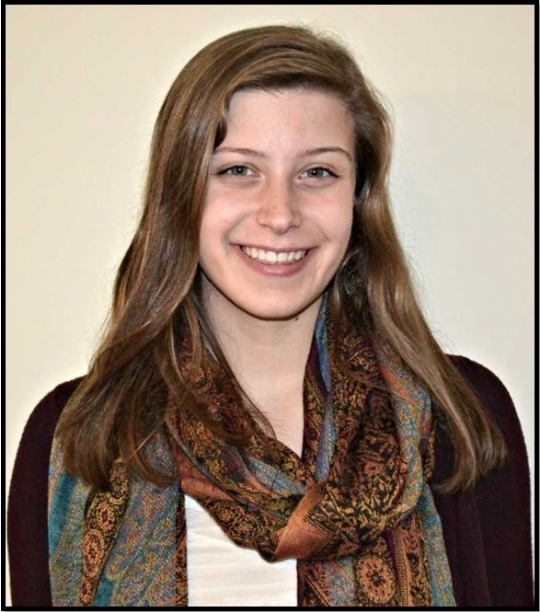 Hannah was extremely involved in USY as a high schooler, serving on regional executive board for two years in a row. Hannah is studying integrated social studies, which is a combination of history, political science, and economics. 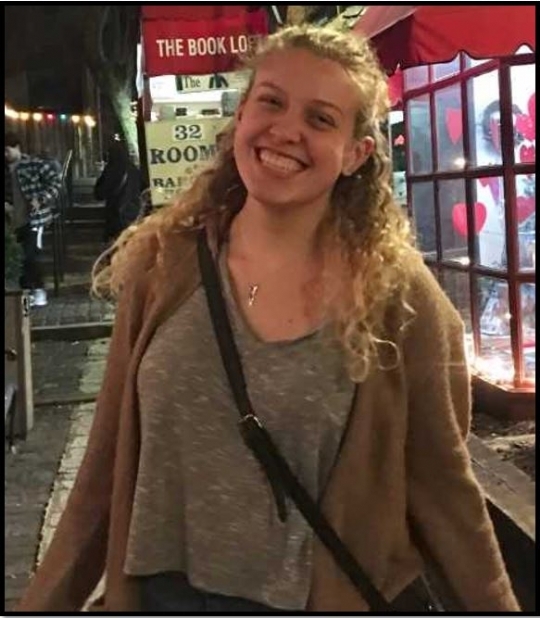 At school you can usually find Hannah outside playing with puppies, planning events for Buckeyes for Israel or Chabad, or hanging out with her sisters in Alpha Epsilon Phi. Hannah loves playing guitar and enjoying the outdoors. Hannah could not be more excited to work with OSU Chabad! Cassie is beyond excited to spend this upcoming year working with OSU Jewish students to help out the local Jewish Columbus community. As a true New Yorker, Cassie was raised in Plainview, New York, where everyone wears bar/bat mitzvah sweatshirts on a regular basis, goes to sleepaway camp, and has a favorite bagel place (there's one on every corner). She spent all of her high school years as a USYer, serving in a few social action positions, as well as chapter president for 3 years. 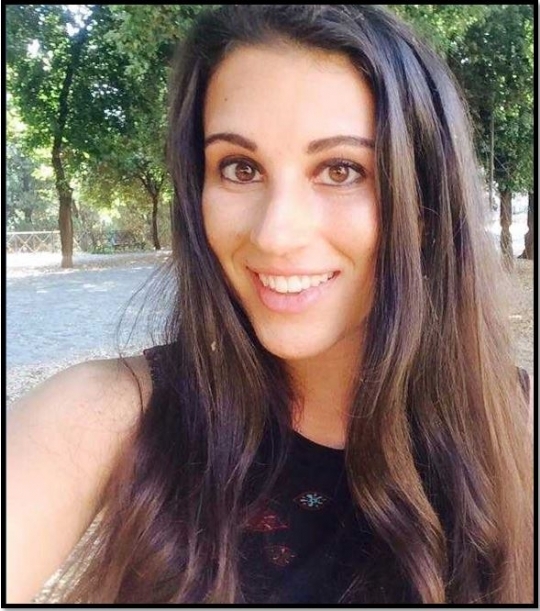 Cassie also spent 2 summers in Israel, and is looking forward to hopefully going back next summer with Chabad. As a sophomore in Fisher, she is specializing in Accounting as well as studying Economics. 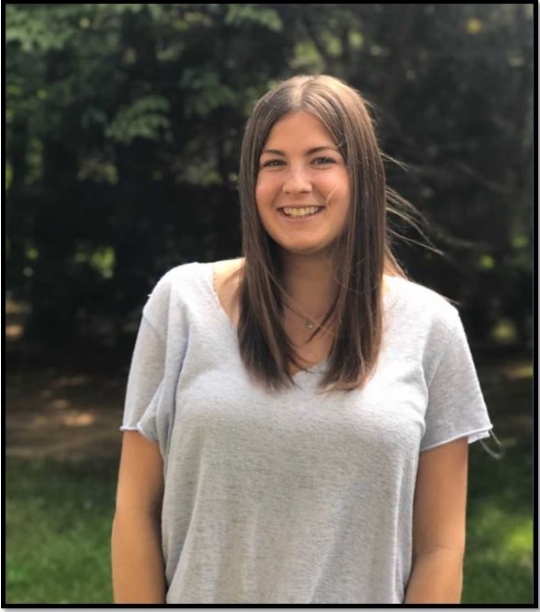 In her spare time, Cassie can be found at the gym (normally doing spin), watching Netflix (probably Shameless), or at Chabad (eating Sarah's delicious food!). She can't wait to make this year the best yet at OSU Chabad. Hello all! 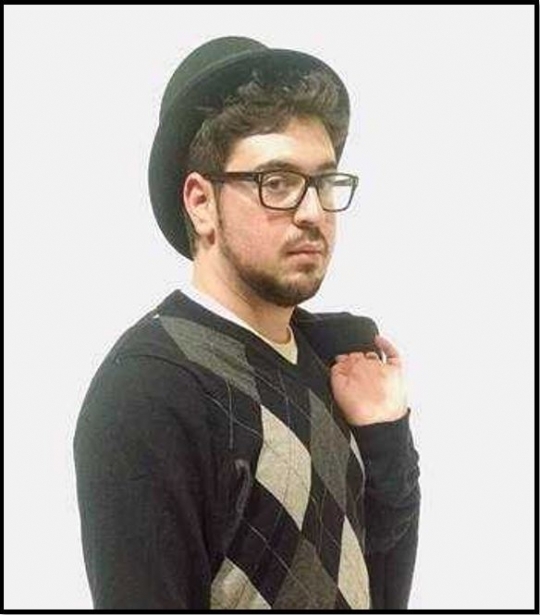 My name is matt, and I'm a second year at OSU working toward a degree in international studies. I'm an avid foodie, entrepreneur, and lover of all things sports. 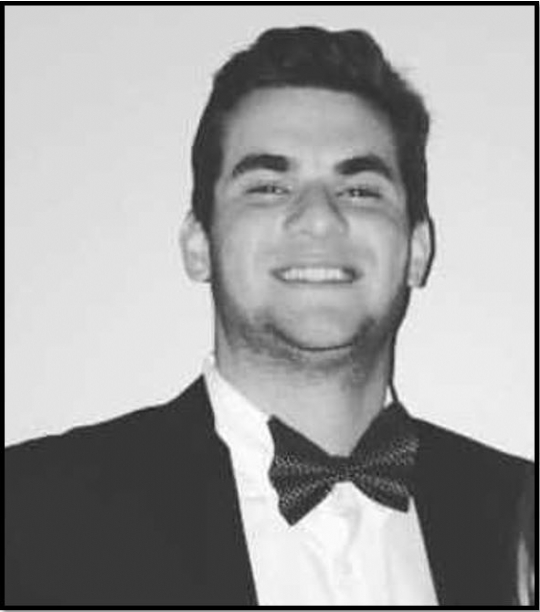 I'm excited to be working as the VP of marketing this year on the executive board, and feel as though my broad array of experiences and curiosity pertaining to Judaism will further enhance the Chabad experience. I'm super pumped to be part of the team! 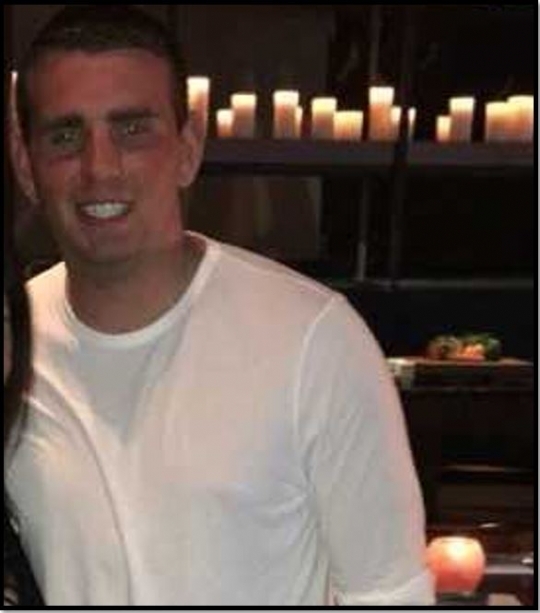 I am a Junior studying Finance from Chicago. I am passionate about helping the special education community as well as getting more Jewish students on osu's campus to engage with Chabad. I am on the wake boarding team and love to be out on the water. Carley is a 4th year undergraduate majoring in History and Philosophy. In addition to being the Vice President of Women's Programming at Chabad, Carley is a board game aficionado and the Resident Manager at Bradley-Paterson Hall Complex. Zachary J. Tuchfeld is a graduate student at THE Ohio State University. Having grown up in New York for the first 20+ years of his life, Zachary didn’t know what Jewish life would be like in Ohio. 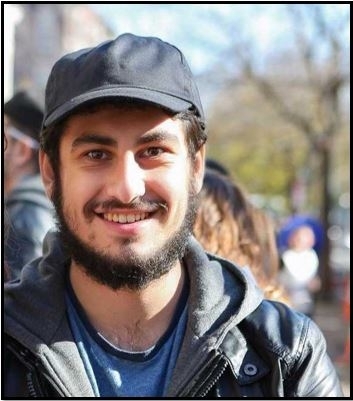 He quickly learned that Judaism is more alive that he possibly could’ve imagined thanks to the Chabad house. I am a Senior studying Industrial and Systems Engineering. My favorite food is ice cream and I love to bike! I am so excited to be a part of this amazing board! since attending Chabad, I have gained knowledge, insight and a community! I love spending time with my friends and family, and I can't wait to see what this year has in store! Want to get involved? Each Board member has a committee of other students to help them better address their specific role. Feel free to contact any/all of them! Want to apply to be a board member?